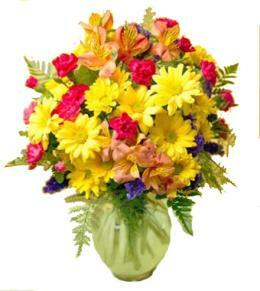 Three Sizes, Plants will vary. 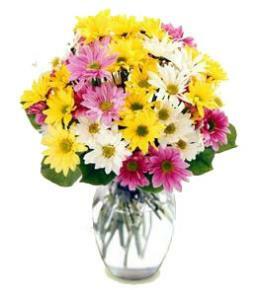 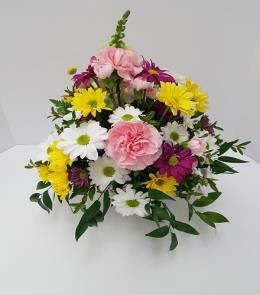 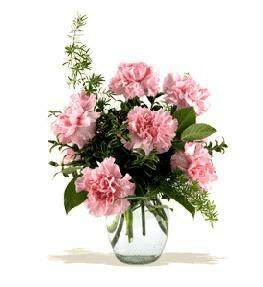 The FTD® Peace & Serenity™ Dishgarden is a gorgeous way to convey your feelings for your special recipient. 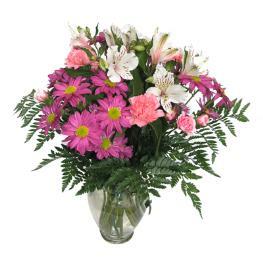 A collection of incredibly beautiful plants accented by stems of white Peruvian lilies. 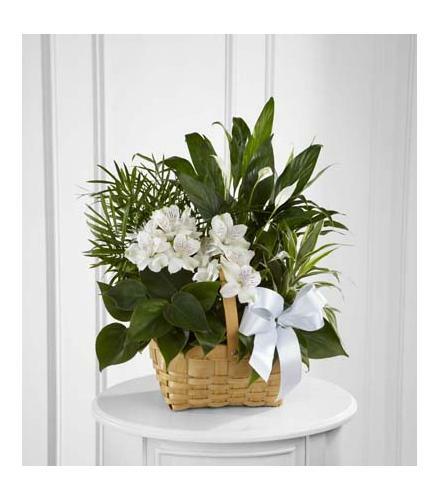 The presentation arrives in a wicker basket accented with a white satin ribbon.Plants and Planter Basket - The FTD Peace & Serenity Dishgarden. 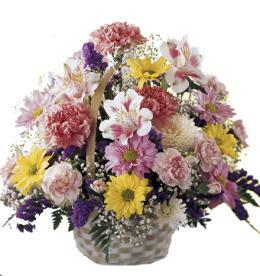 Florist Notes: Basket may vary in different regions.